Original owners booklet, every MOT from new and a huge amount of paper work. 2004 7,652 miles – Belmont Vauxhall – 1st service. 2005 13,092 miles – Belmont Vauxhall – 2nd service. 2006 16,432 miles – Brindley Vauxhall – 3rd service. 2006 16,432 miles – MOT. 2006 26,953 miles – Dean Lloyd Auto– 4th service. 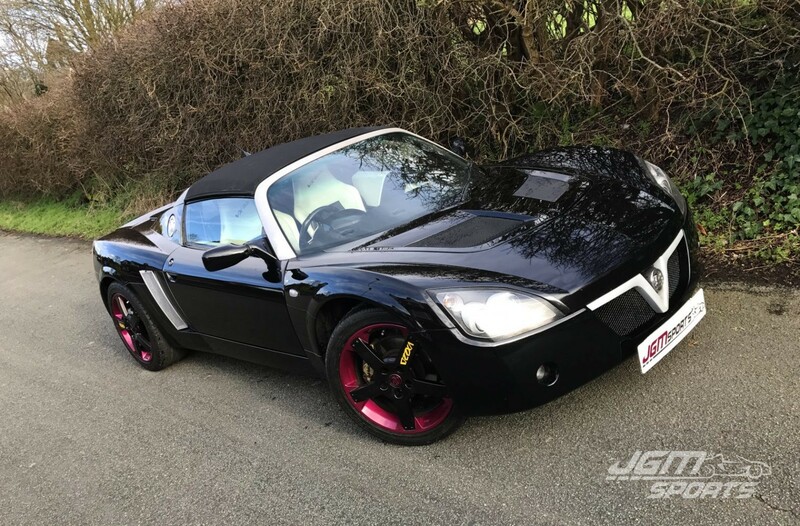 2007 26,953 miles – MOT. 2007 35,103 miles – Dean Lloyd Auto– 5th service. 2008 35,103 miles – MOT. 2009 43,192 miles – MOT. 2009 44,597 miles – Brindley Vauxhall – 6th service. 2010 46,446 miles – MOT. 2011 53,138 miles – Pentagon Derby – 7th service. 2011 56,587 miles – MOT. 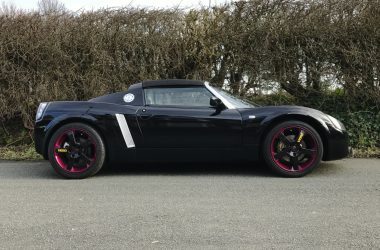 2012 66,660 miles – MOT. 2012 68,547 miles – Smiths of Ilkeston – 8th service. 2013 74,767 miles – MOT. 2013 76,938 miles – Smiths of Ilkeston – 9th service. 2014 84,443 miles – MOT. 2014 85,462 miles – Smiths of Ilkeston – 10th service. 2015 93,106 miles – Quinian Vehicle Repairs – 11th service. 2015 93,325 miles – MOT. 2015 93,043 miles – MOT. 2015 93,310 miles – Tim Wilcock – 11th service. 2016 93,679 miles – MOT. 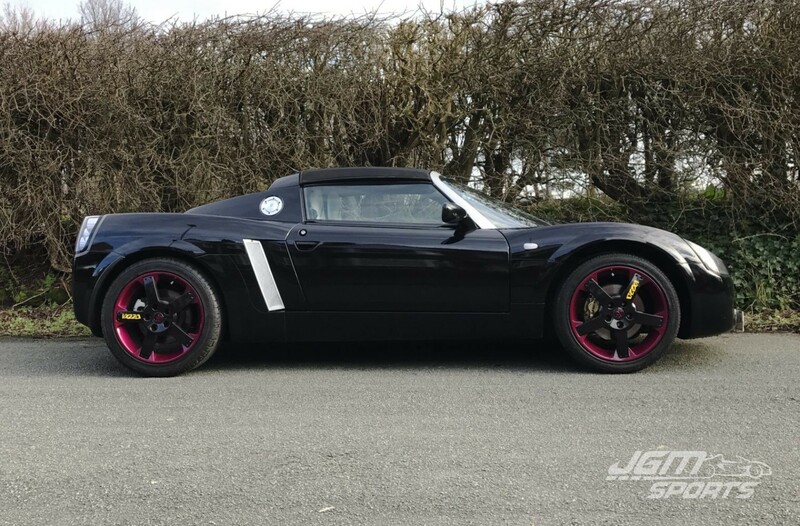 As you can see from the very extensive service history this VX220 has been very well looked after. Thorney Motorsport Power Pack 2 which adds 18 – 20bhp upgrade + 20lb torque. Milltek 200 cell high-flow cat. Various alloy engine and heat shield parts. Ninbus heat shield installed in boot to protect from four branch manifold. Various carbon interior parts, sills, centre gear shift tunnel, centre divide etc. Sony cd stereo system with remote. 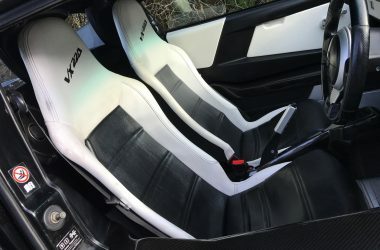 Excellent white and black leather interior with VX220 on head rests. Body work is in excellent condition hardly a mark on it, the same goes for the factory hood. All electrics work: alarm, immobiliser, heater and lights etc. Private ‘VX’ plate included in sale. Obviously has been a much loved car. 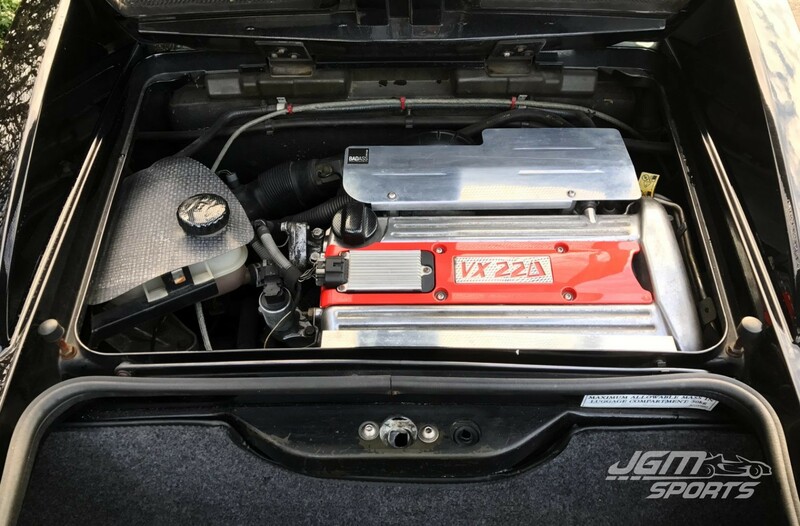 Drives very well and very competitively priced.